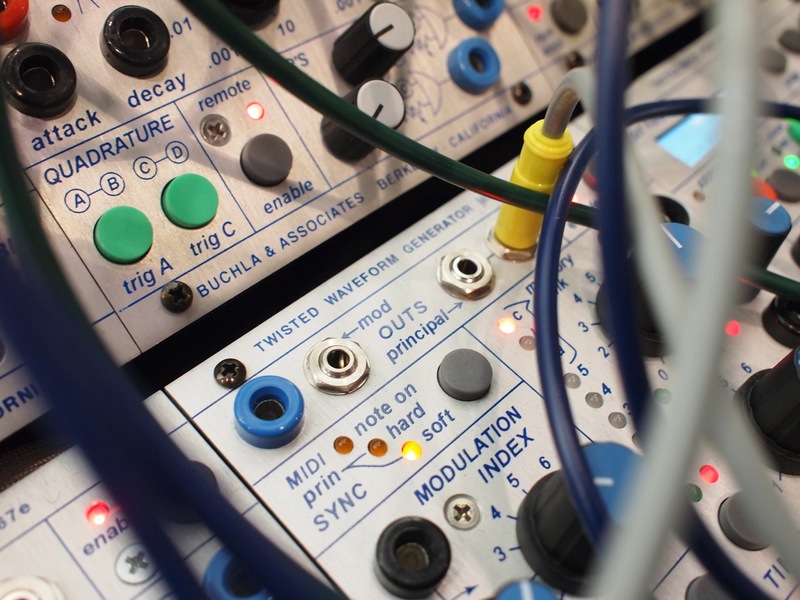 A look at a Buchla, up close, from Messe in March. Some of the most innovative modules – and certainly some of the strangest parameter and module labels – have come from this designer. And for lovers of all things Control Voltage, a coming event in New York seems a don’t-miss. You could almost call it Buchlafest. Led by Manhattan electronic music hub Harvestworks, fans of modular synthesis, composition and performance with patch cords, and Don Buchla’s modular synths are set to gather in New York this summer. In the video below, they introduce not only their event plans but also provide a neat and tidy introduction to what analog synthesis – and the Buchla name, not nearly as well-known among laypeople as Moog – are all about. The lineup is looking terrific. 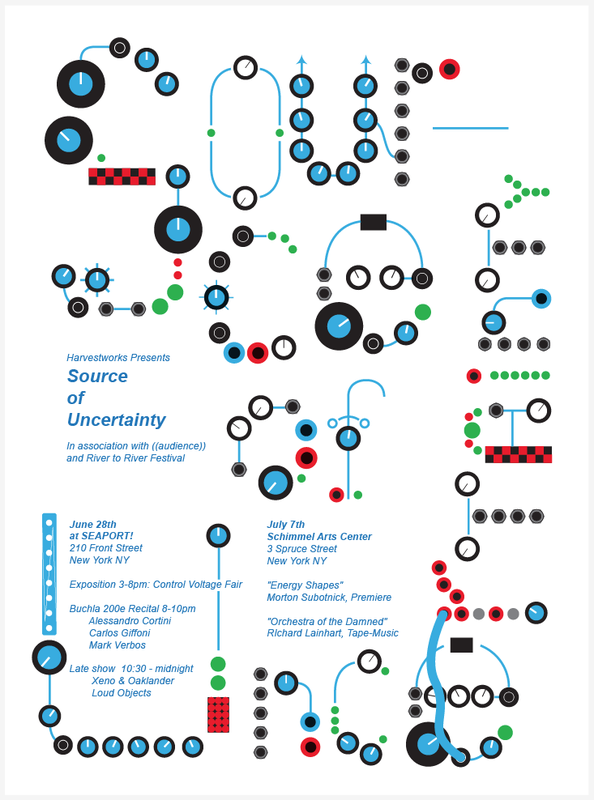 This event lacks any kind of corporate sponsor or big event production; it’s a labor of love for people who are passionate about modular synthesis and music. In the lineup: Morton Subotnick, Alessandro Cortini, Carlos Giffoni, Mark Verbos, Xeno & Oaklander, and Loud Objects. Subotnick will debut the premiere of a live performance, and there will be a presentation of tape music by the late Richard Lainhart, all in quad sound. There’s also an exhibition of boutique analog synth producers, the likes of which has been more of a rarity on the US’ East Coast. And if you wish to support this from afar, there’s a lovely poster and compilation record in the offering.